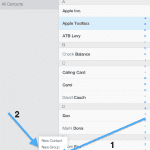 Several users have reported an issue in which their contact lists appear to be duplicated on their iOS devices after configuring iCloud. 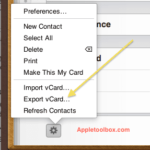 First check icloud.com/contacts to confirm that your contacts on iCloud are NOT duplicated. 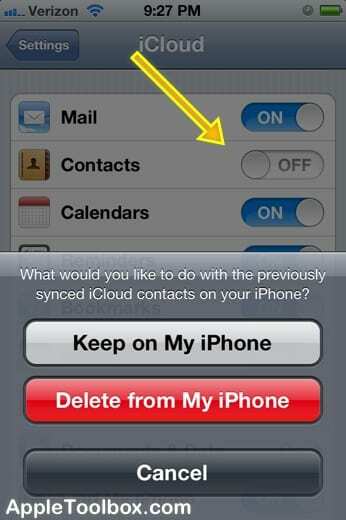 Then, tap Settings: iCloud and turn Contacts off. 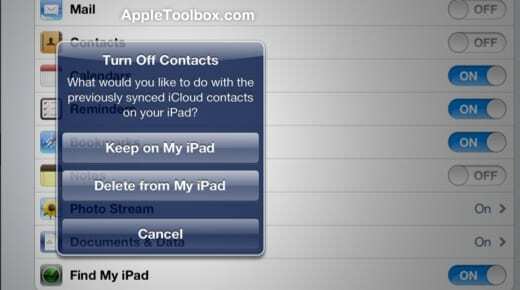 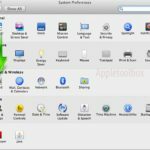 You will be prompted with a message saying, “What would you like to do with the previously synced iCloud contacts on your iPhone?” Choose: “Delete from My iPhone” OR “Delete from my iPad” then exit the settings area. 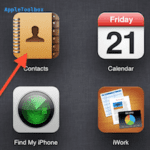 Wait a few seconds and turn back on Contacts by tapping Settings > iCloud. 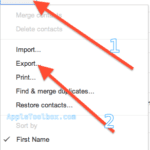 I used copytrans contacts which allowed me to delete the extra multiple contacts at once. 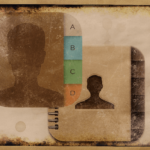 I hope this laternative solution would be helpful to somebody.